I focused on the shimmer and colours - I used my Frantic Stamper tree dies and a beautifully ornate sentiment from Waltzingmouse, embossed in silver on vellum. To attach the vellum, I used a trick I learned from a Jennifer McGuire video - I put glue behind the elements that were glued to or embossed on the vellum. This resulted in some warping, as you can see, but it has since settled down. The deadline for this challenge is Wednesday September 24 at midnight - see you then! Oh so pretty Ar! Definitely a perfect card for our youngest sister! I totally love this card. The pink is breathtaking! The swirly sentiment is spectacular. Oh, what a pink stunner! Just gorgeous and elegant! Stunning Ardyth! A very favourite card to me. Love the vellum and silver. Oh I love the silver embossed sentiment. Fabulous Ardyth. 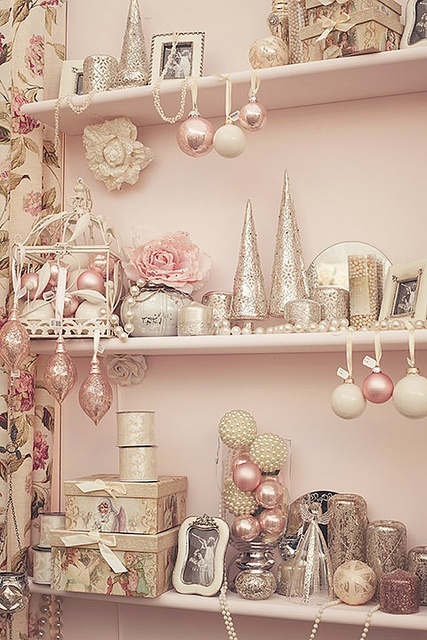 Love that silver sentiment on the pink! beautiful card! So gorgeous with that flourishy sentiment, Ardyth. wow, love this card, looks so fantastic in these colors. 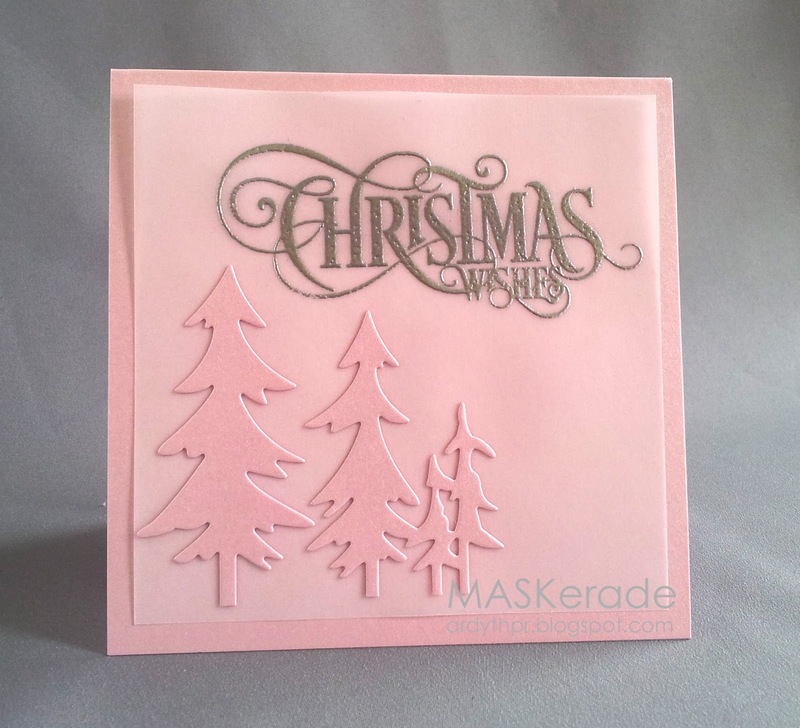 Breathtaking, stunning, gorgeous, unpredictable (love the pink trees), elegant (the embossed greeting), sooooo perfect! 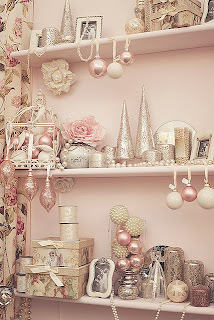 I love these natural trees on pink, vellum and silver - what a lovely mix!